Penyerapan diri sejak berturut-turut, pam kumbahan vakum tahan lama untuk mengepam enapcemar kumbahan, enapcemar kumbahan, lumpur, kerikil dan sebagainya. 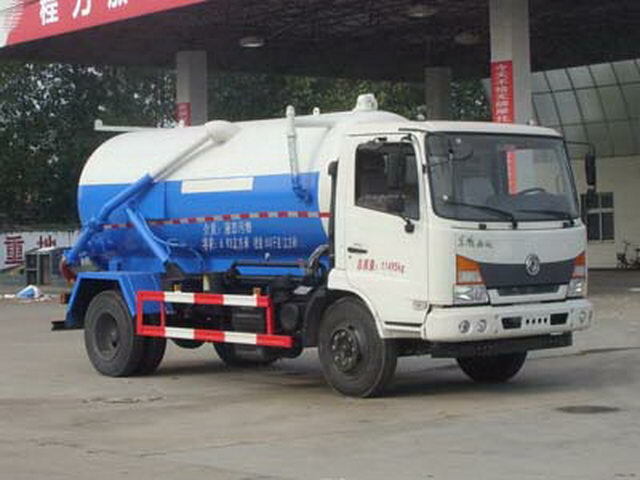 1,With the optional chassis cab.2,Effective volume of tank:6.93Cubic metre,Transport medium:Liquid contamination,density:800Kg/Cubic metre,Tank size(mm):4100*1600.3,Protective material:Q235Acarbon steel,Connection mode:The left and right sides and the rigid connection beam,The rear lower part is protected from the frame by welding connection,Rear section size(mm):120*50,Rear protection height(mm):470.4,Text spray location and vehicle color change. 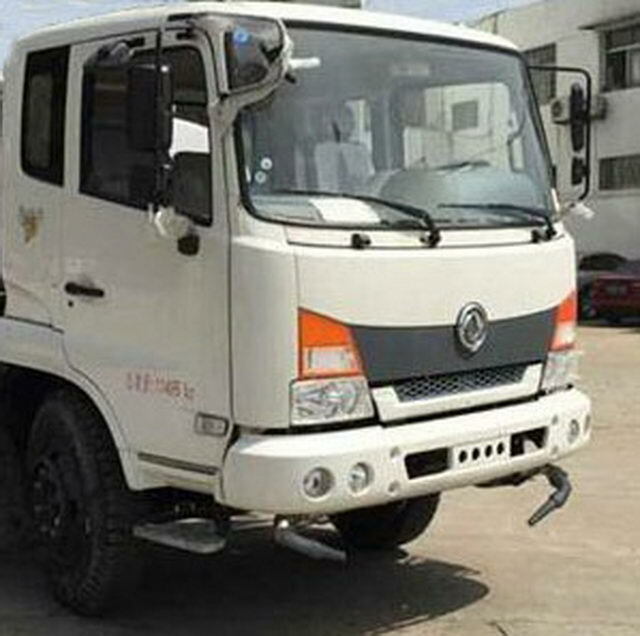 Other: YC4D120-41The net power is85kW, YC4D140-41The net power is98kW, YC4E160-46The net power is113kW, EQH140-40The net power is100kW, EQH160-40The net power is115kW, ISB3.9-140E40AThe net power is99kW,YCD4J2S-150The net power is103kW. 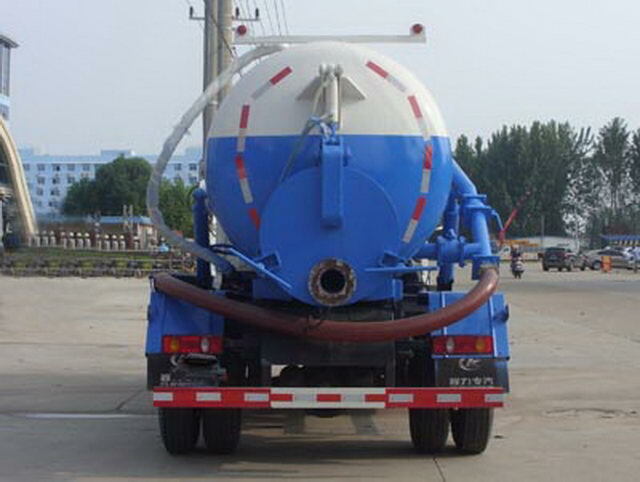 Shape length and wheelbase,The corresponding. 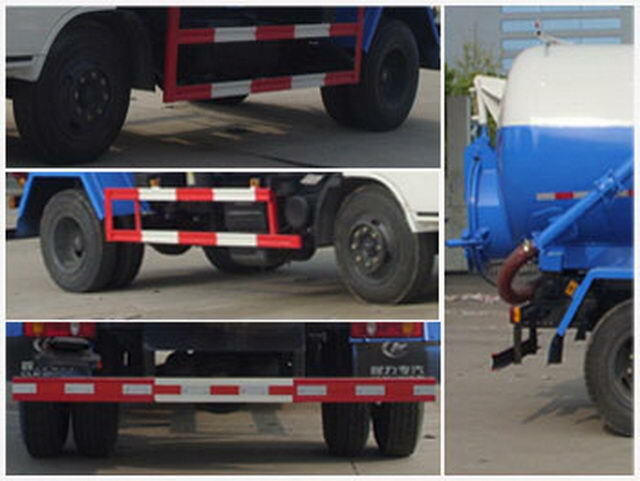 Optional cab.ABSManufacturer:The East Branch Knorr commercial vehicle braking system(Shiyan)Limited company;Model:3631010-C2000.The chassis is optional front exhaust pipe,Optional disc brake,The optional speed limiting device,Speed limit80km/h.